Need to replace some basic furniture or want a whole makeover? 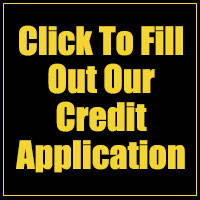 Don’t worry: you CAN afford it! 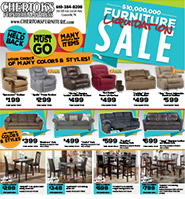 Just rely on Ashley furniture, the master of home essentials for those on a budget, all available for far less thanks to Chertok’s Furniture! 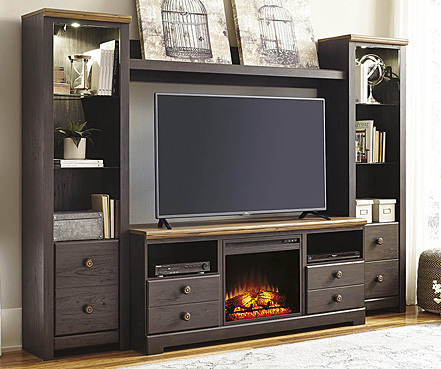 That’s right: for that bedroom set or living room coffee table you’ve always wanted but put off, Ashley has a ready solution you’ll LOVE! 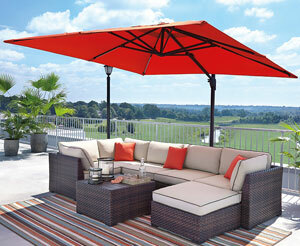 This brand is the world’s leading manufacturer of the furniture you need, always at prices you appreciate. Your living room is more than a gathering place for parties. You want to impress your guests, and you SHOULD! 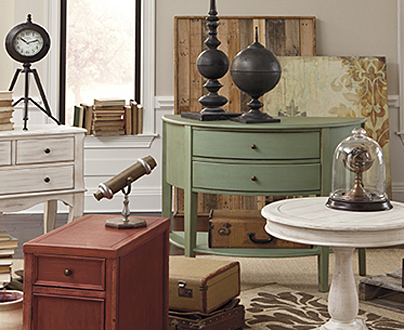 Refresh your home with the best in Ashley living room furniture that keeps your finances in order too. 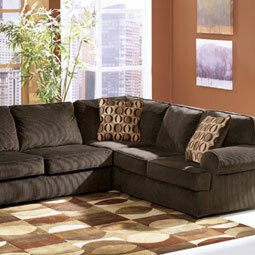 For example, this brand’s top seller, the Darcy sofa, boasts family-friendly amenities for real living. Your kids and dogs can give your new sofa their best shot. These fine stationary sofas, also available as loveseats or sleepers, can take what they dish out thanks to innovations such as Nuvella performance fabric and sturdy frames reinforced with corner blocking. And once you sink yourself into these sofas’ ultra-resilient foam cushions, you and you guests will chill and converse over drinks as well as listen to cool tunes or watch the big game. These sofas are so reasonably priced you’ll be able to consider the luxury of an Ashley living room recliner as well. 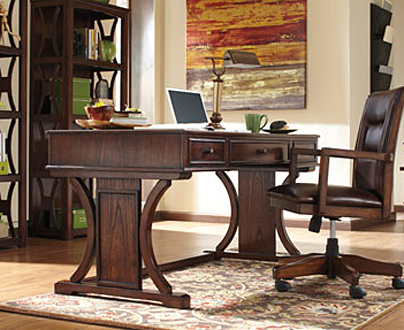 These classics have been updated with improved neck and lumbar support. The art of fine cooking and dining at home is making a comeback! Don’t be left behind. Serve style with your gourmet meals. When you get Ashley dining room furniture, you can confidently seat gatherings from the family for breakfast at a lovely pub-height dinette to the whole guest list for the holidays at a grand 7-piece dining set with majestic extension table. You can even make your dining experience kid-friendly. 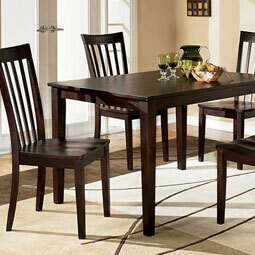 Youngsters love Ashley dining benches because they’re easy to get up from to go play when they are finished eating. Your home WILL be the showplace you know it can be. 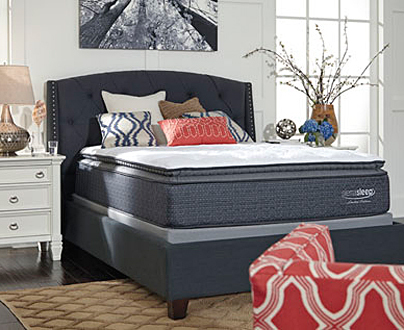 Serviceable and attractive Ashley furniture from our Coatesville, PA store is the answer the Delaware Valley knows is always a fantastic deal!